So, how much do you really know about ATTESA. Its kind of an odd name. 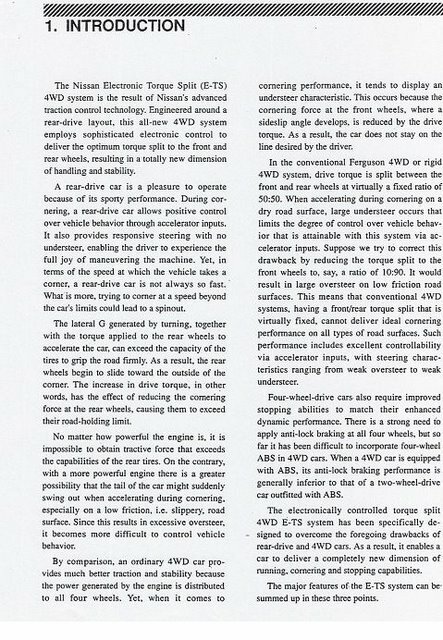 Its Nissan's name for their all wheel drive system, first showing up around 1987. Advanced Total Traction Engineering System for All-Terrain or ATTESA. You will also see it called ATTESA ETS, and a version called ATTESA ETS-Pro. 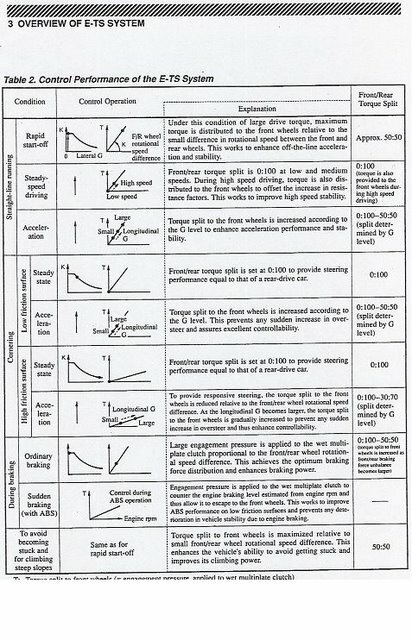 ETS for electronic torque split. ETS Pro is the more advanced system, seen on the R33, and R34 Vspec. 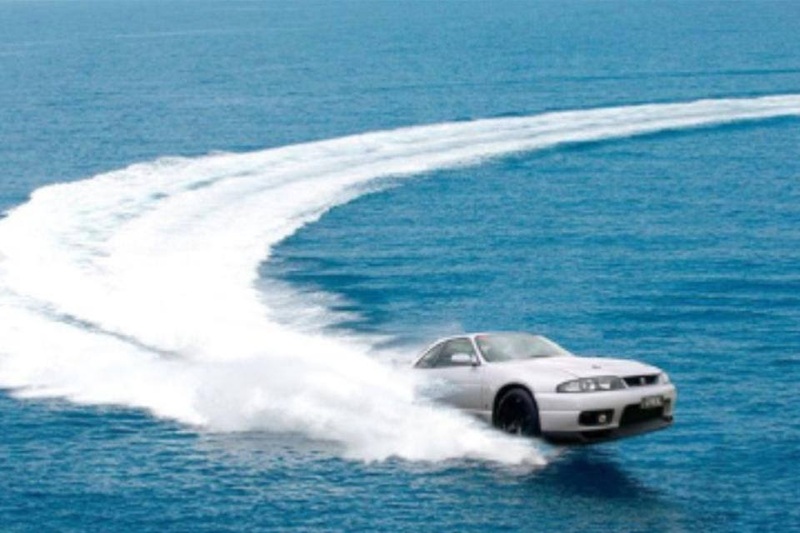 Some people, many people think that the R32,R33, R34 GT-R have a switch that allows the car to be rear wheel drive only, as part of the all wheel drive system. Other people say, how can you dyno it rear wheel drive?, or how is that all wheel drive GT-R doing burnouts?. So here are some truths. 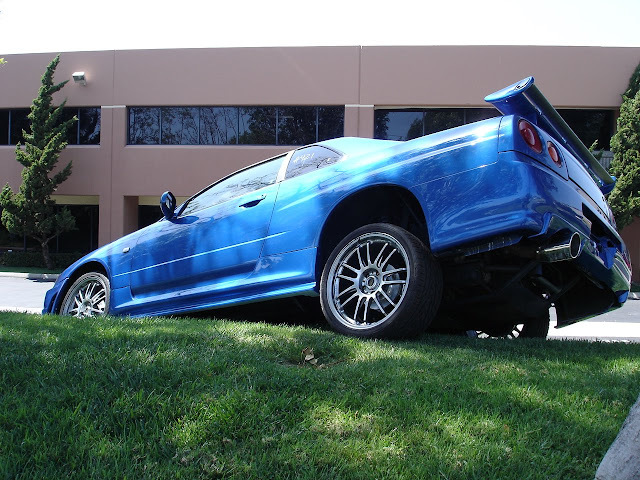 1) No R32,R33, or R34 GT-R came from the factory with a switch to turn off all wheel drive. It is possible to pull a fuse, disconnect a wire, or trick the system into going rear wheel drive only, its not a factory on/off switch. There are aftermarket controllers, or some people wire in their own switch, but its not from the Nissan factory. 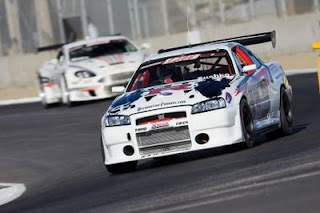 Not talking about GTS4, or R35 GT-R, just R32,R33,R34 GT-R.
2)It is not difficult to remove drive to the front wheels by either pulling the ATTESA fuse (R32) or pulling the front propshaft (R32,R33,R34). Even though you can just pull the fuse on an R32, if you are going for extended dyno runs, where the front wheels are static, with the rear wheels moving up to 150 mph, we HIGHLY recommend pulling the front propshaft. Its 6 bolts to remove, and your transfercase clutches will survive much longer. If you pull the fuse on an R33 or R34, the system defaults, and puts about 10% load to the clutchpack with backup power. This slight lockup causes a huge amount of heat if you run the car on the dyno. You will destroy your ATTESA clutchpack if you do this. Some pictures of the ATTESA system transfercase internals. The R34 transfercase chain, and gear is a little smaller than the R32/R33. Check out this VIDEO for some comparisons. There are several areas you can have problems with the ATTESA system. Please don't confuse ATTESA- the all wheel drive system, with the HICAS- all wheel steering. Seen many new owners ask about removing ATTESA, when they actually meant HICAS. The ATTESA system is also tied into the ABS system, so an ABS fault will trigger an ATTESA light under most conditions. If you get an ATTESA warning light on the instrument cluster here are a few things to check first. 1) Check the fluid level on the ATTESA header tank in the trunk. Its located on the right side rear, Its a small tank, that has a level sensor. 2) Check your tire condition and height. The wrong sized wheels and tires, or worn tires, can and will throw an ATTESA code. More information - Can I run different sized wheels and tires on my Skyline GT-R.
3) A few ways to check the code. The ATTESA ECU is in the trunk, and it has a window in it. In the window is an LED light. The LED light will blink to the fault/code. The codes for each car are a little different. The codes between the normal cars, and the Vspec or ATTESA ETS Pro cars are a little different. Pay attention, because paying attention doesn't cost anything. 1)Drive vehicle at 30 km/hr for at least 1 minute. Bring vehicle to a full stop. Do not turn off engine. Look at LED at top of control unit (red lamp). Note the number of times it blinks ON and OFF. 3) Once again drive vehicle at 30 km/hr for at least 1 minute. Check that the 4wd warning lamp and ABS warning lamp are off. 3. Turn ignition switch "OFF"
1) Remove cables from battery terminals. Also remove ETS/ABS control unit connectors. What is the procedure for diagnosing an ATTESA fault on an R32 GTR? 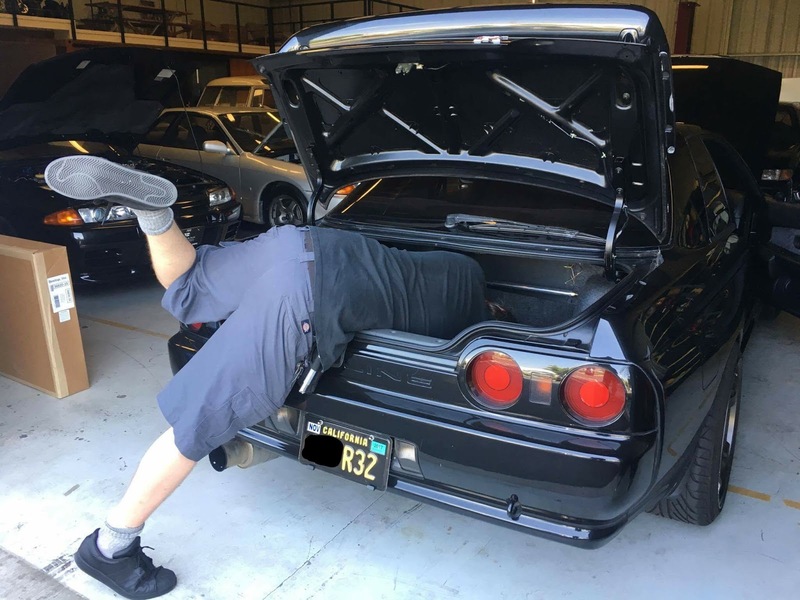 Is it the same as the R33 one? Look at the light in the trunk, on the ATTESA ECU. Its on the left side under the rear deck.